Our representation of third parties is in keeping with the demands of our clients and reflects the manner in which we approach our own business. Our integrated services and experience allow us to cover every aspect of a project. 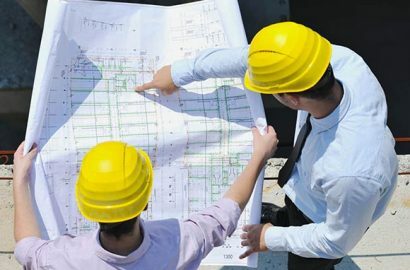 From project presentation through construction and development, Macken Companies ensures the project’s success.